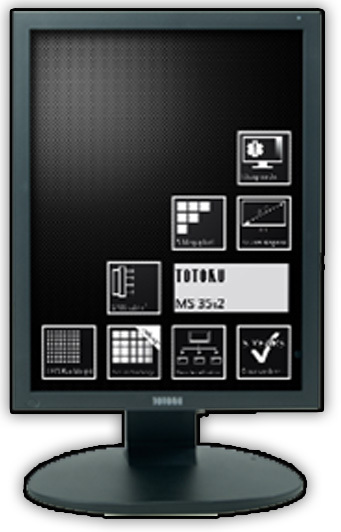 The Totoku MS55i2 is equipped with ISD technology to accept higher resolution output from modality devices that are of high resolution. 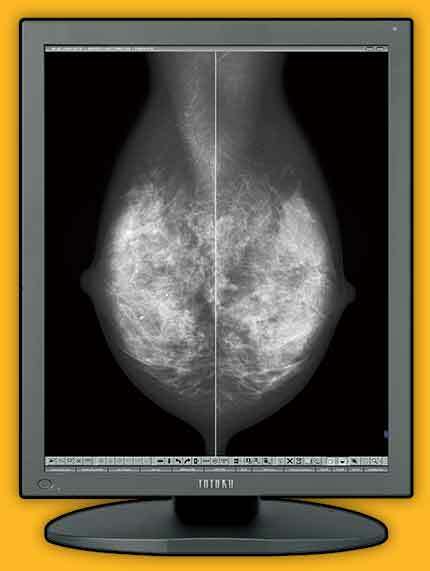 It’s a 21.3”grayscale monitor with super high resolution display for mammography, equipped with Super-high 9MP Independent sub pixel resolution with a pixel pitch of 55 micron and MammoWorkstationOne™. 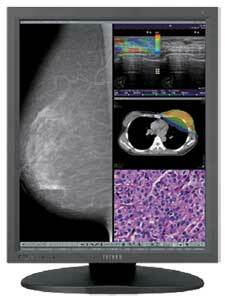 The Totoku CCL550i2 is a 21.3” color monitor that can accommodate images from any modality. Colour images are automatically recognized to provide optimized contrast, brightness, and gamma. No user intervention is required.